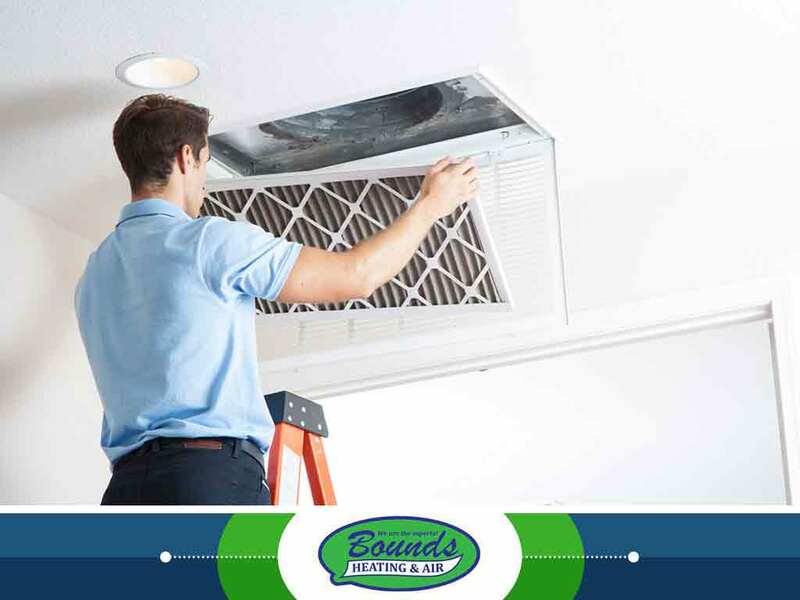 Your HVAC maintenance pros from Bounds Heating and Air discuss the common myths surrounding air cleaners and the realities of each. This belief comes from the misunderstanding that air cleaners lift dust off surfaces of furniture and other fixtures. That wouldn’t be possible, and even if it were, the systems would require fans to be loud and so strong that they would scatter dust all over the room. Keeping the indoors clean still requires human intervention, from wiping down furniture with a microfiber cloth to using a vacuum cleaner to remove dust. Even with air cleaners present inside the home, it’s still imperative that you utilize your windows. Opening them gives the home the right amount of fresh air every day while removing stale indoor air. As your HVAC repair experts, we recommend doing this for an hour each day, then opening+ the air cleaners after. Air cleaners are only part of the solution to improving the indoor air quality of homes. As was already pointed out earlier, dust tends to settle on the floor and on furniture, which is impossible for the systems to catch. Cleaning up the house by rearranging the home environment can help solve the problem. Also, using other systems such as dehumidifiers will help lower humidity levels inside the home, thus limiting the spread of mold and dust mites. At Bounds Heating and Air, we value the importance of indoor air quality to the health of you and your family. We offer comprehensive strategies to ensure a comfortable and energy-efficient indoor environment. Contact us to learn more about them and find out which one will best fit your needs. Our NATE-certified technicians provide a wide range of HVAC services, from air conditioning repair and heating system replacements to preventive maintenance. Give us a call at (352) 278-9123 to get started. You may also fill out our contact form to schedule an appointment or request a free, no-obligation quote. We serve many areas in Florida, including Lake City, FL.